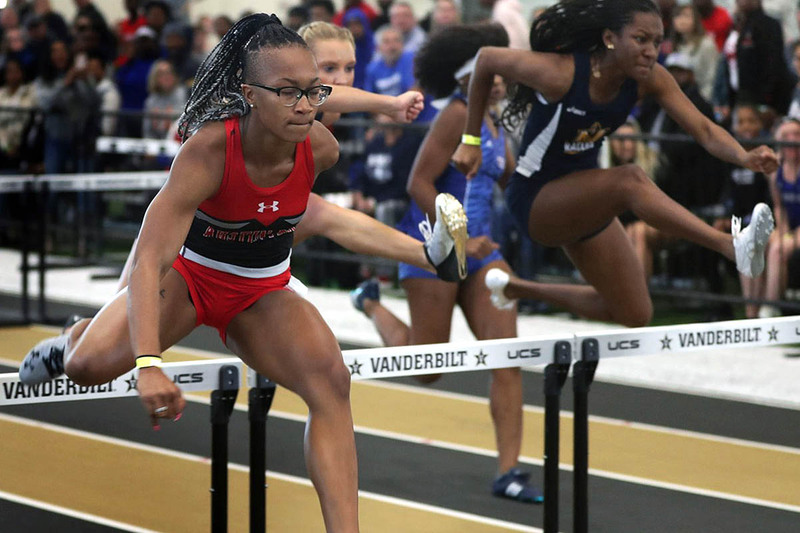 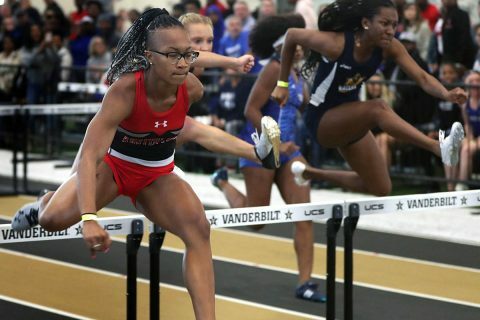 Carbondale , IL – After two meets, Austin Peay State University (APSU) track and field goes into the winter break on a high note, particularly following a number of victories at the 2018 Saluki Fast Start, hosted by Southern Illinois. 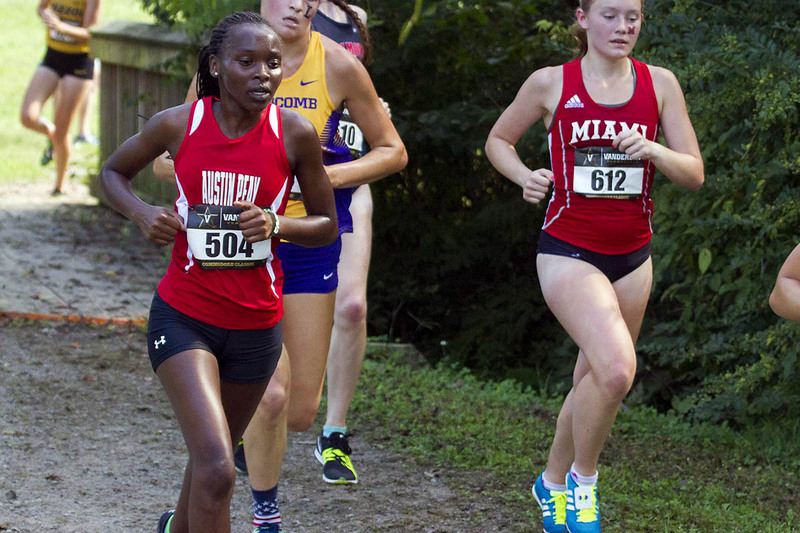 Cape Girardeau, MO – Senior Caroline Kiplagat posted her season-best time as she led the Austin Peay State University (APSU) women’s cross country team in the Ohio Valley Conference Championship in Cape Girardeau, Missouri. 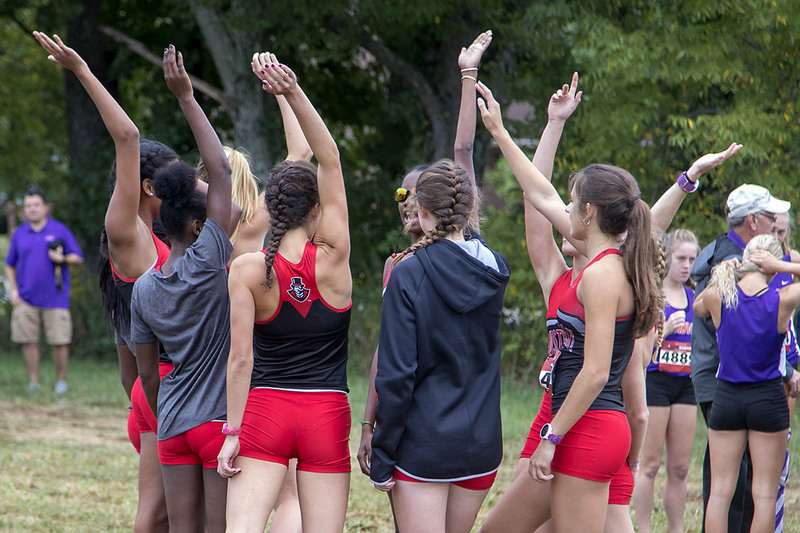 Clarksville, TN – Following a week off from competition, Austin Peay State University women’s (APSU) cross country team will have regrouped and refreshed as the Governors participate in the regular season finale at Saturday’s Evansville Invitational. 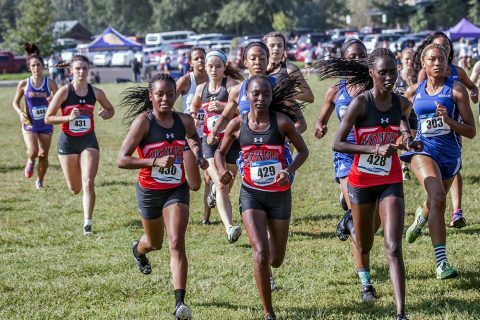 The race will be held will begin 10:00am, Saturday, October 13th, 2018 at the Angel Mounds State Historic Site in Evansville, Indiana. 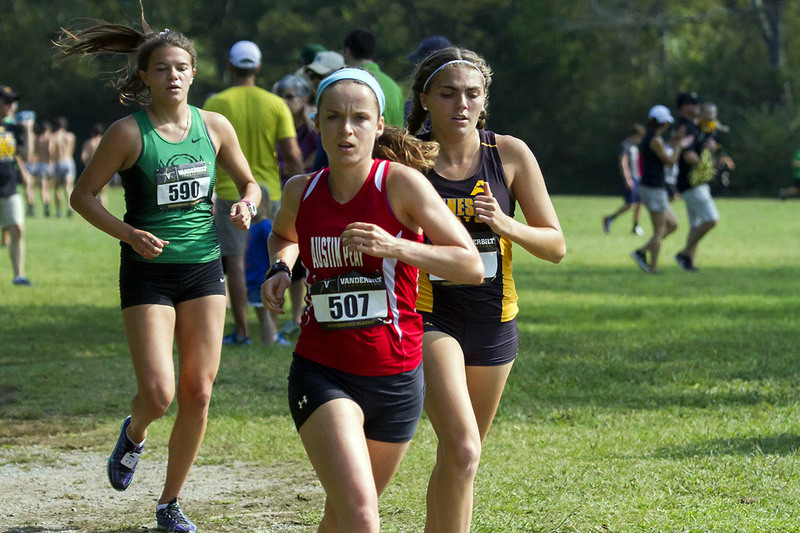 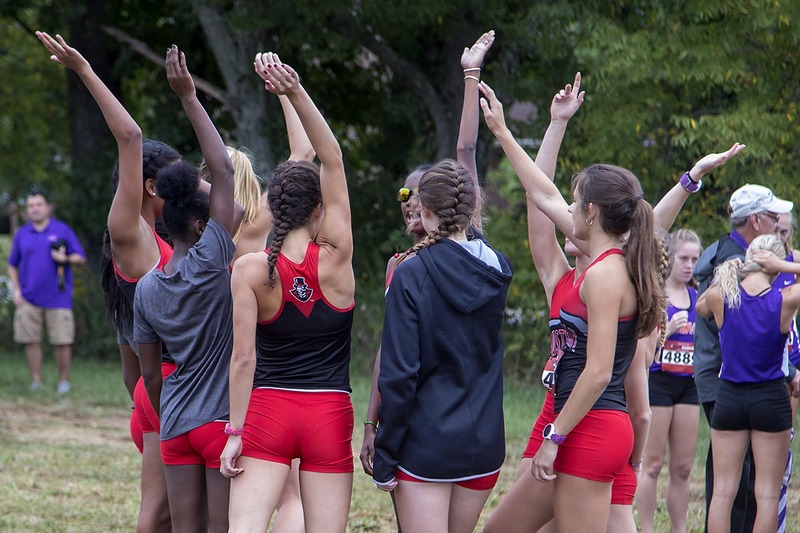 Louisville, KY – Maisie Lay posted her best five-kilometer time of the season to lead Austin Peay State University (APSU) women’s cross country team at the Greater Louisville Classic, Saturday, at Tom Sawyer State Park. Clarksville, TN – Austin Peay State University (APSU) women’s cross country team is on the road this weekend as the Governors will be participating in the Greater Louisville Classic, Saturday, September 29th, 2018. The Governors cross country team is scheduled to run at 11:30am. Clarksville, TN – Austin Peay State University (APSU) women’s cross country team earned a runner-up finish in its annual home meet as the Austin Peay Cross Country Festival came to a close, Saturday. 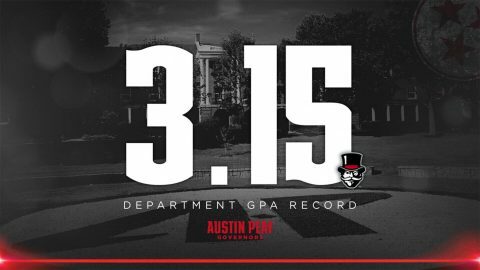 Three Governors finished in the top-10 and eight five other Govs cracked the top-25 in the meet. 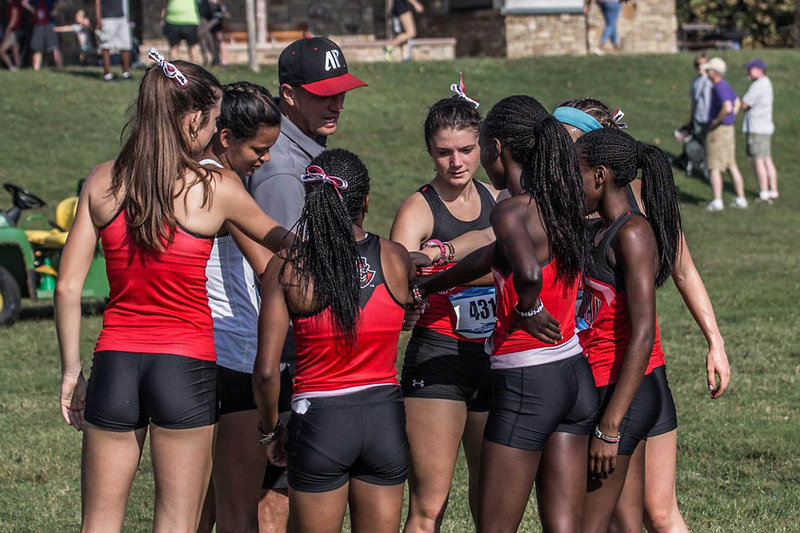 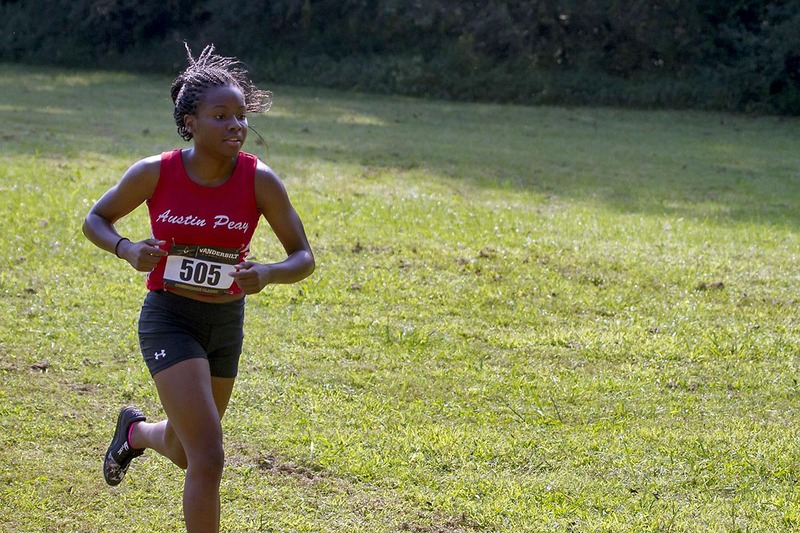 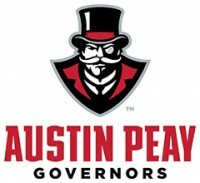 Memphis, TN – Austin Peay State University (APSU) women’s cross country team was led by the freshman Maisie Lay, who propelled the Governors into another great finish at the Rhodes College Invitational.